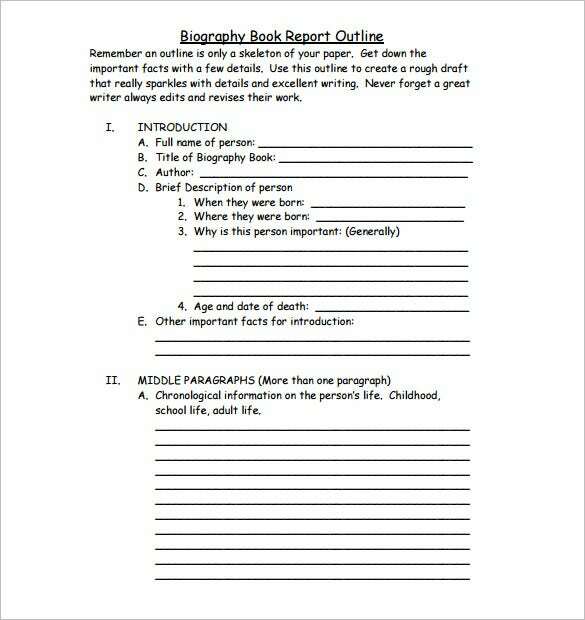 Taking up the task to pen an individual’s biography is a huge responsibility. As is trend, biographies are written for the rich and famous. There is a particular format which must be meticulously followed. 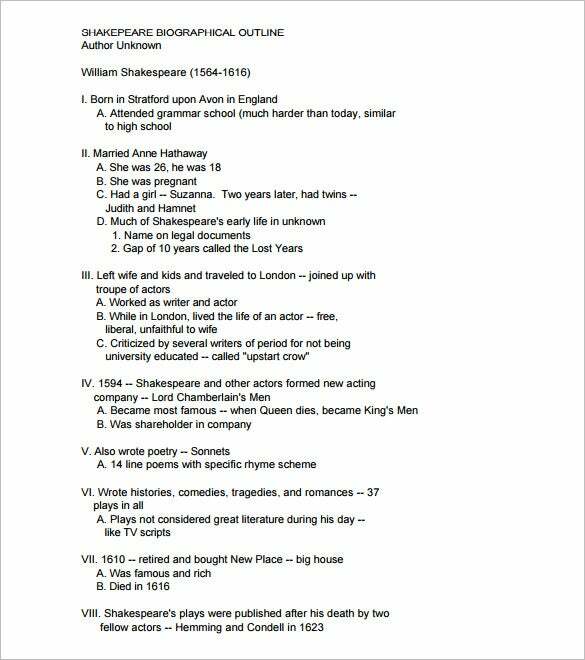 To begin with, every biography has an outline. It shares partial resemblance to an autobiography outline. The point of difference is the narrative style. A biography of a celebrated individual is obviously going to make a thick book. 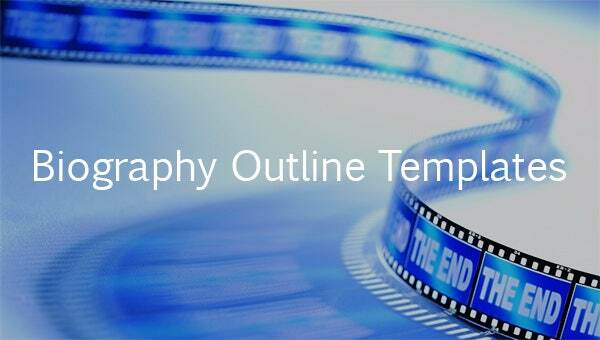 Having an outline ensures that story-telling is aligned with points mentioned in the outline. teacherweb.com | Telling people about who you are feels a little bit interesting. People love reading stories of legends who have made achievements in life. 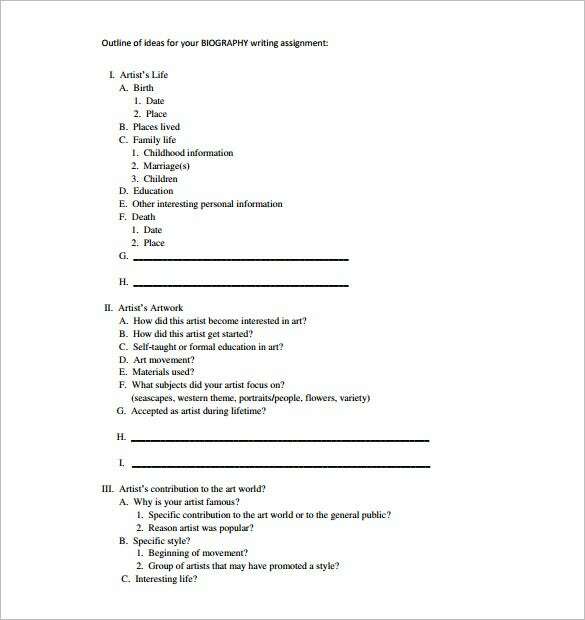 Do you have a story? Why not use this template to plan it. You may also see Autobiography Examples. People are always willing to share stories about the things they’ve been through in life. If you are one of them that love writing success stories, you will need to have a good outline for the project so that it reads well. 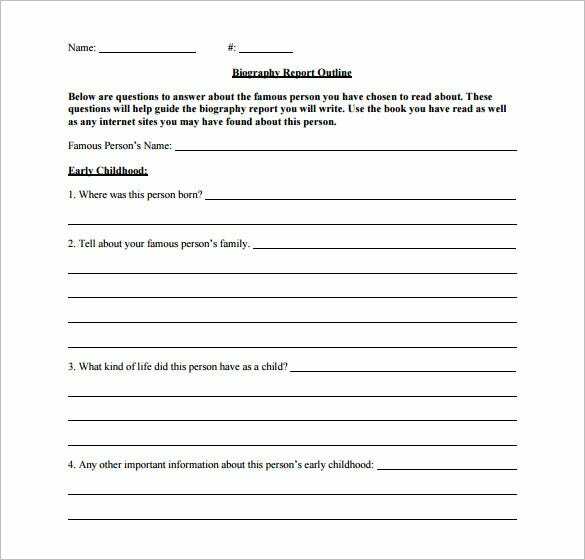 Download this template for help. mshowellsays.files.wordpress.com | Most biographies focus on the lives of the most successful people in the world. 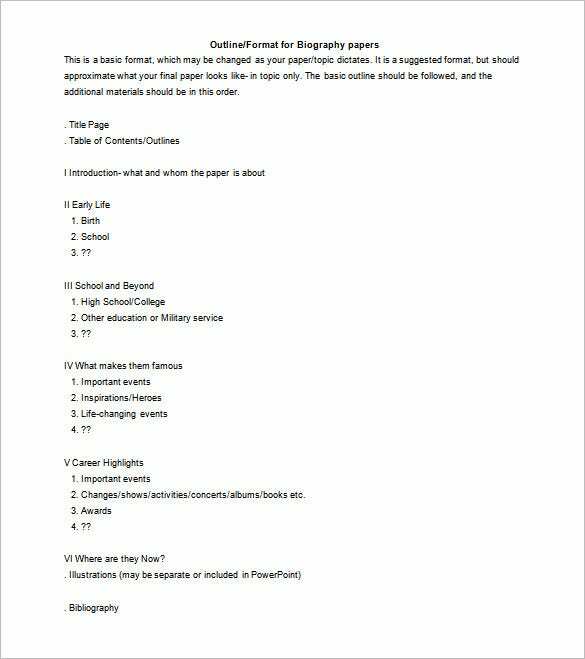 The best thing you can do to crate the best biography is to download and use an outline template. 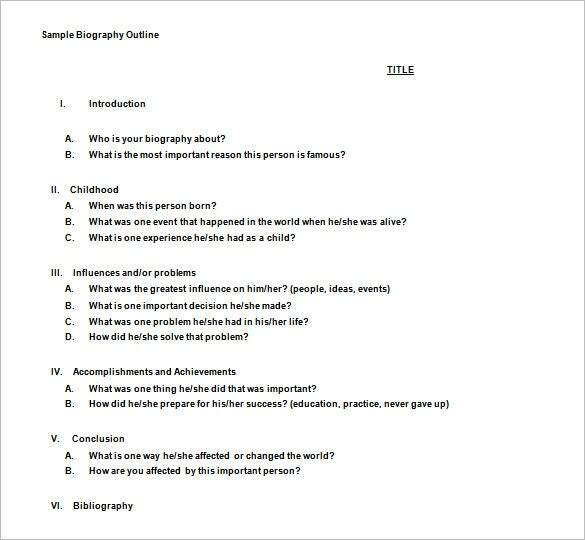 germantownhs.scsk12.org | Most people often create formal outline template for a biography from scratch. The problem is this is going to take a lot of time. 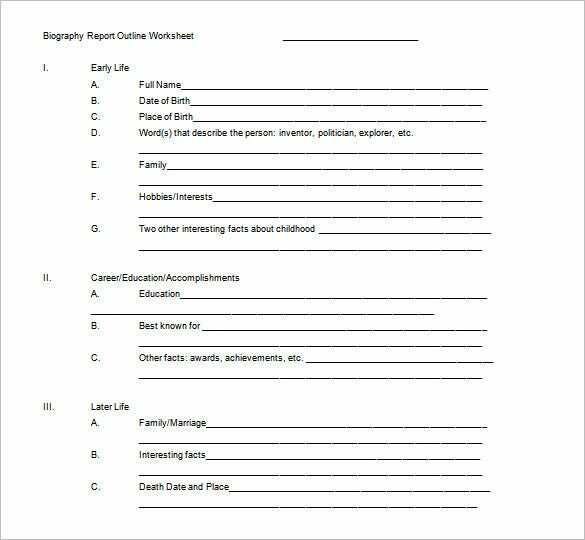 You can just download a free template and use it to create you outline. d3jc3ahdjad7x7.cloudfront.net | Did you know that the best biography often has a good storyline? 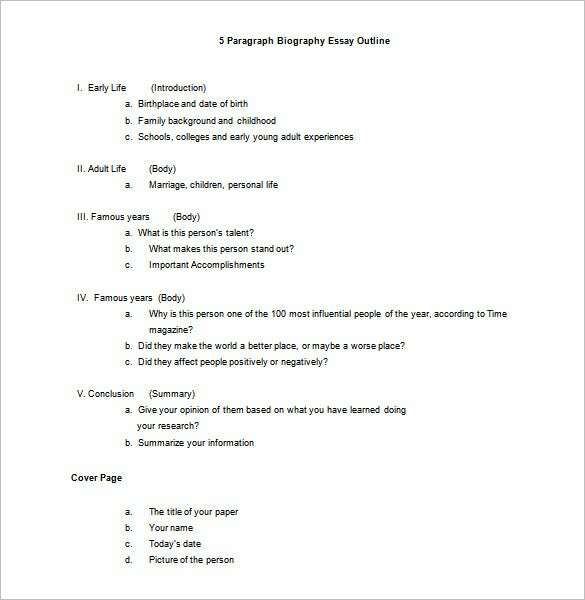 If you want to write the best story outline about someone who was or is influential in the society, you might need this outline template. 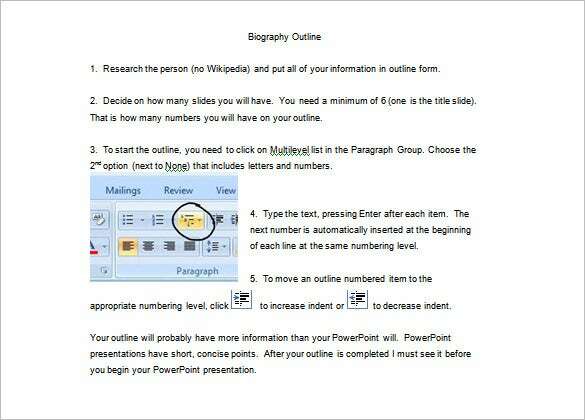 A standard biography outline template sample is supposed to begin with a little foreword – or overview – about its subject. Then the focus shifts to details about his or her personality, family life, and a timeline of his life’s high points – achievements, awards etc. 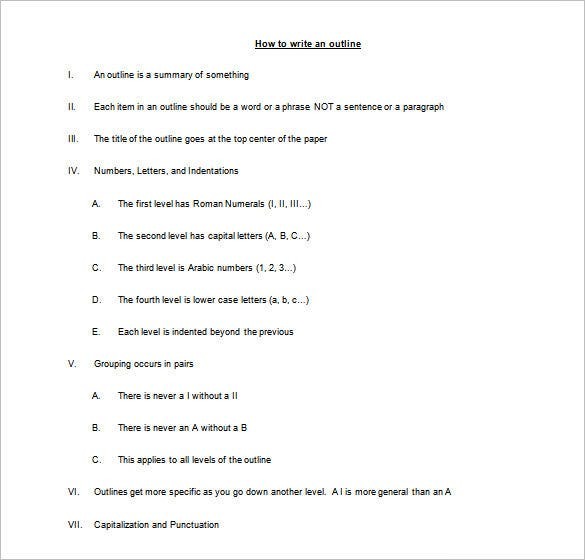 Lastly the outline contains an author’s note and an end note – which is very concise.You can also see outline template.